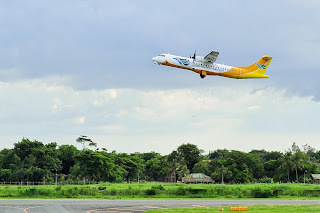 Aviation Updates Philippines - An ATR 72-500 flight of Cebu Pacific from Caticlan’s Godofredo P. Ramos Airport was hit by lightning en route to Manila on July 28, 2015. 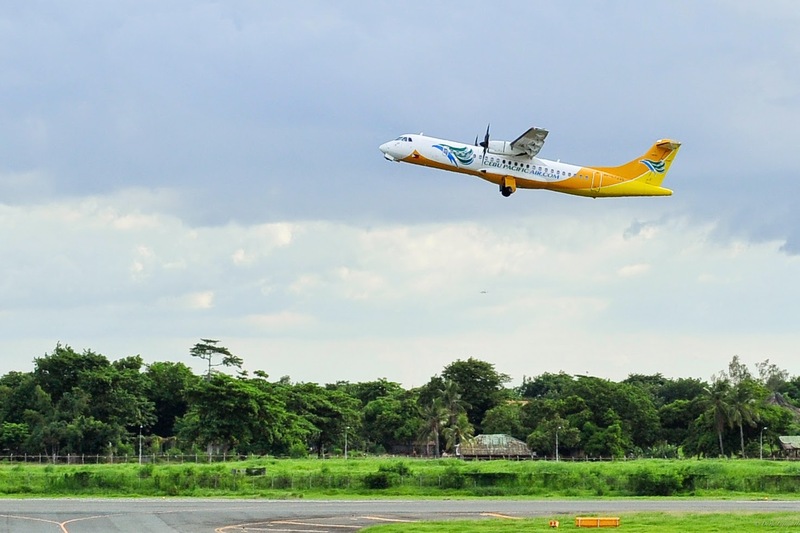 Fortunately, Cebu Pacific Flight 5J 892 landed safely at the Ninoy Aquino International Airport. A few minutes after take-off, the flight experienced light turbulence. The pilots automatically switched the “fasten your seatbelt” sign on. Minutes after, the ATR aircraft was hit by lightning and a lady cabin crew was heard shouting due to shock, as narrated by a report. The crew later called the pilot for an explanation of the situation. The flight attended then announced, “It was just a lightning. Nothing to worry." “I screamed because it’s my first time to experience such loud explosion since I work here for 6 years,” April said, one of the cabin crew on-board the flight struck by lightning. Inquirer said, the other male cabin crew disclosed that the lightning receptor of the plane received the voltage so the plane was safe. “CEB’s aircraft are equipped with lightning diverter strips, which protect areas most vulnerable to a lightning strike. The lightning diverter strips provide a path for the lightning to travel without damaging the aircraft structure,” the statement added.